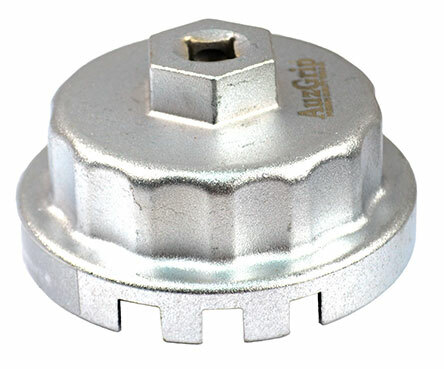 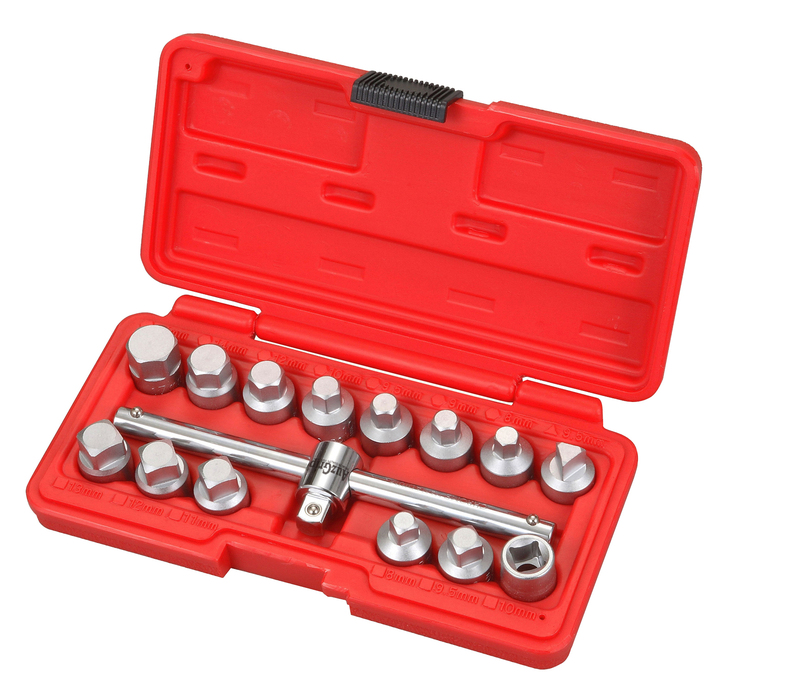 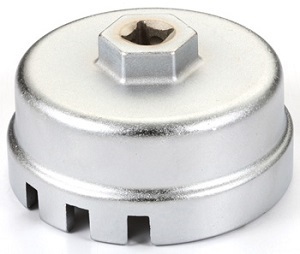 Cap type filter wrenches are made from 7 and 16 gauge steel and will withstand up to 115Nm (85lb.ft) of torque. 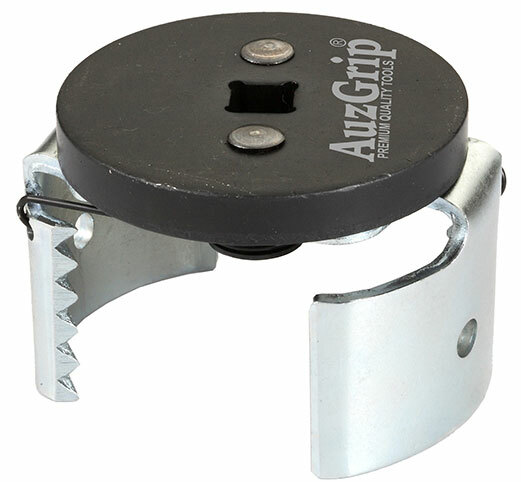 Designed to grip like sockets, thereby minimizing the possibility of crushing filters. 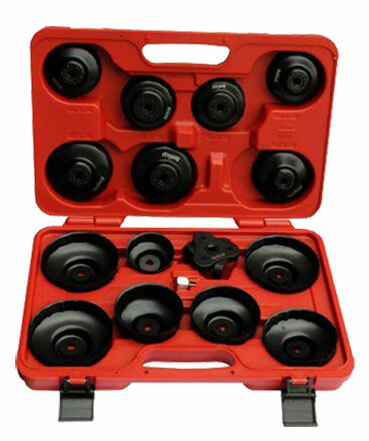 Supplied in blow moulded storage case.